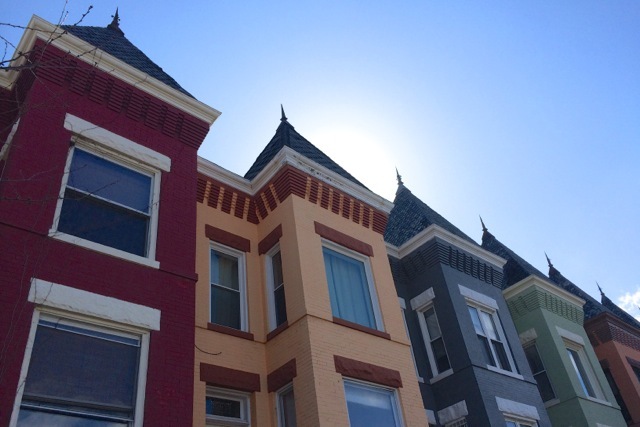 Hill Now’s building permit roundup is back again. Check out what your neighbors are constructing around the Capitol Hill area. The permits the D.C. government issued from Thursday, May 19, to Wednesday, May 25, are below. Permits from our previous roundups are here. The data also is available through this link. This project is a work in progress. Please share your thoughts with us in the comment section or at [email protected].